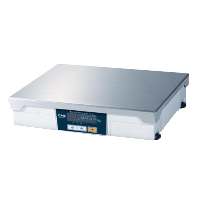 PD-II is equiped with RS-232 port and 4 bit Parallel for most popular ECR's such as SAMSUNG, SANYO, CASIO, SHARP and others Installation is very easy. 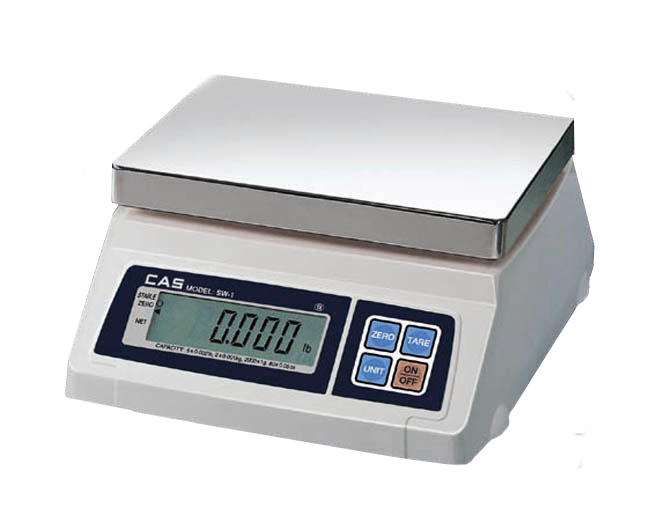 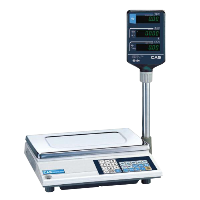 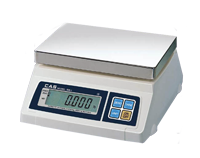 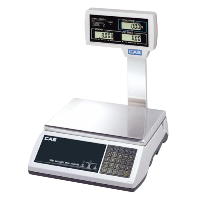 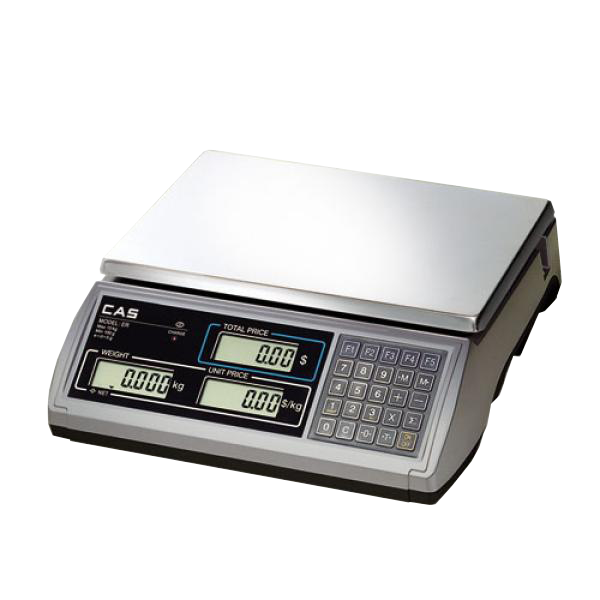 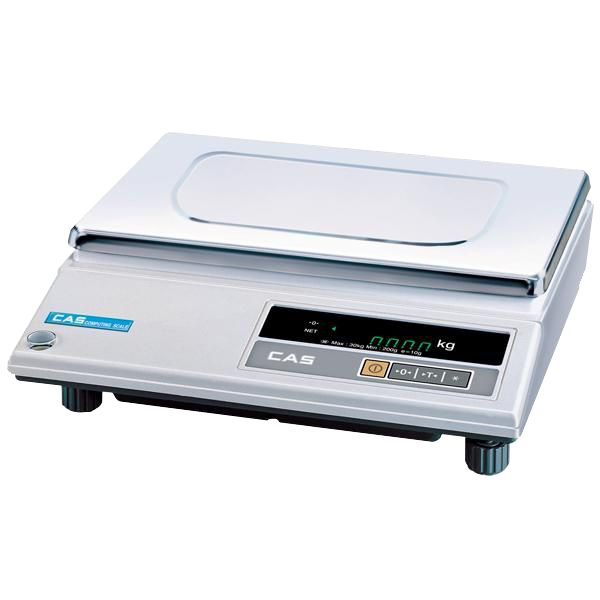 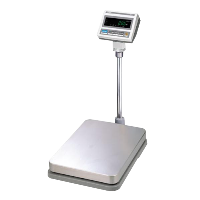 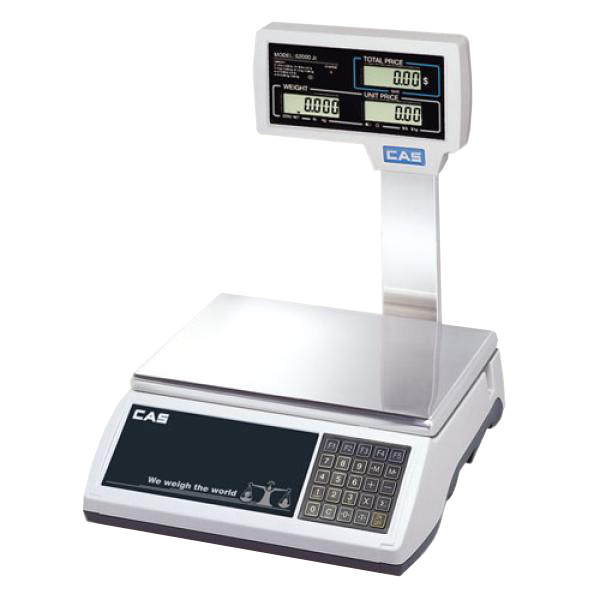 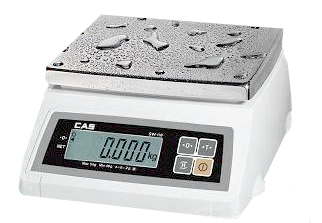 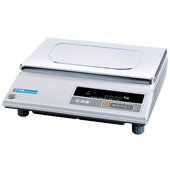 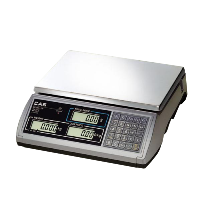 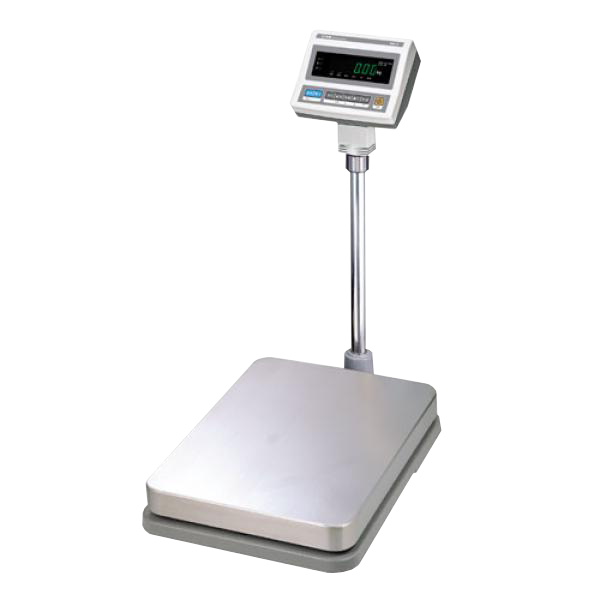 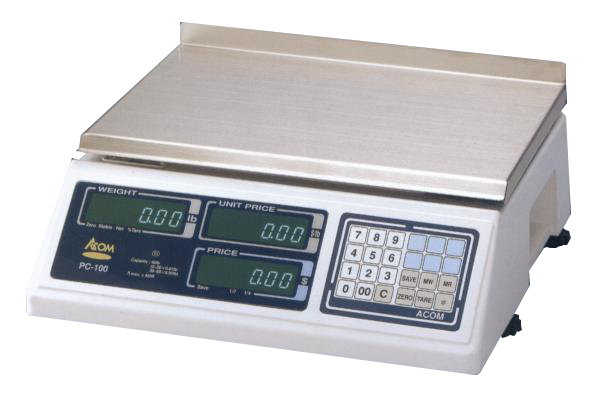 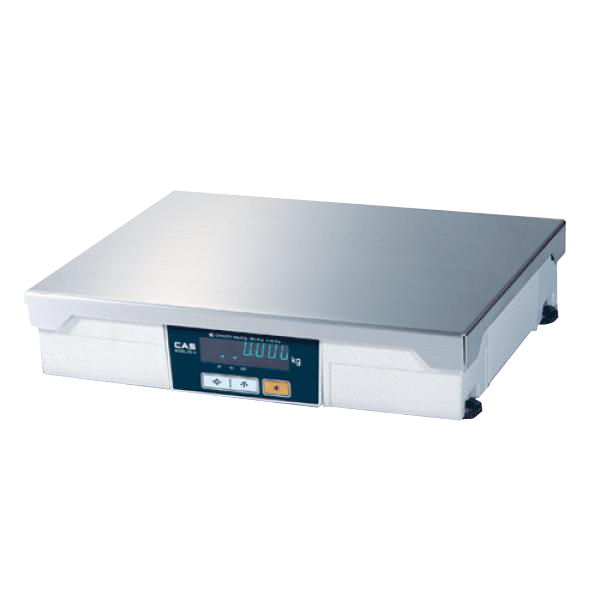 PD-II has a standard large tray making weighing of large objects convenient and accurate. 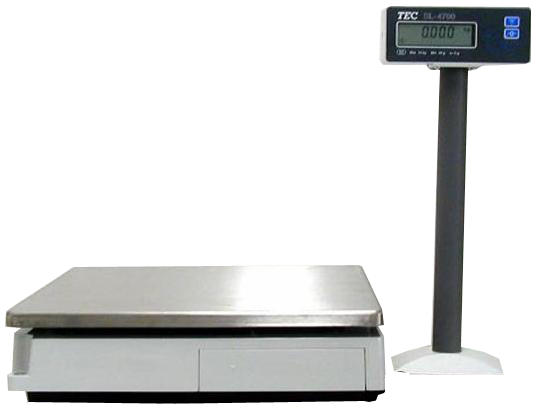 to make it easier to place an object on the tray. 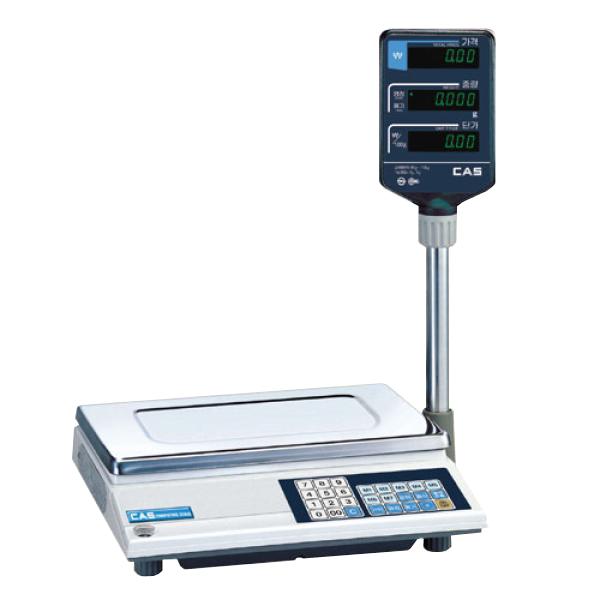 *Large LCD(H=25 mm) display, and more..
that takes a capacity of 2-20 KG. 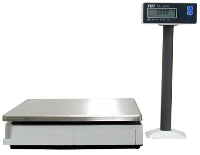 either a stainless steel tray or platter.